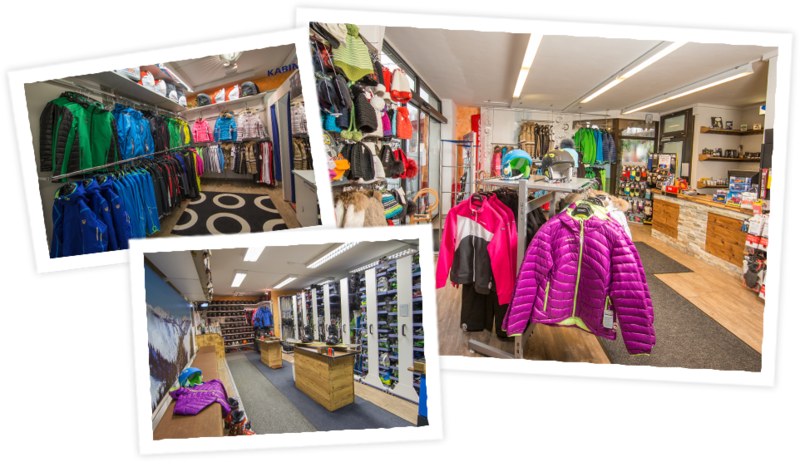 Our ski shops in Zell am See and Kaprun offer you comprehensive ski service including a wide range of the highest quality skiing, cross-country skiing and snowboarding equipment. Our employees in Zell am See and Kaprun will go the extra mile for you and your ski equipment, on a daily basis. Take a look at our online shop! You can choose both your desired ski category and ski hire location by using our booking form. Payment can then be made by credit card. 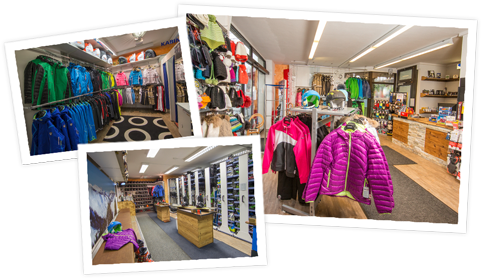 Reserve your ski equipment online with us, and pick it up without delay from our shops in Zell am See or Kaprun, perfectly serviced and ready for the slopes! 1 Nov – 30 Apr (every year), daily from 8.00 am to 6:00 pm, incl. Sundays and bank holidays!